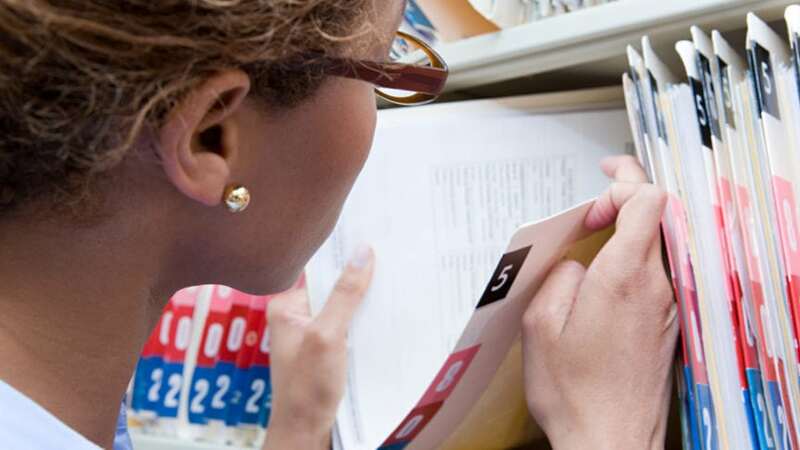 Have you moved to a new town and you need copies of your medical records for your new doctor? Have you been the victim of medical malpractice or you’re pursuing another kind of personal injury case, and you need your records to pursue the case? You’re usually entitled to view your original medical bills at your doctor’s office and to obtain copies. In some cases, you can also view copies of records for other people. There are, however, a few exceptions to this rule, and it helps to understand how the law works. Learn what getting medical records take, from who can access records, to the process for receiving them, and how an attorney can help you challenge denials. HIPAA stands for the Health Information Portability and Accountability Act. It exists to protect your privacy and guarantee you access to your medical records. There are very few exceptions to this law, but in general, you can always view your original medical records at your healthcare provider’s office where they’re kept, and you can request to be sent copies for your own use. The exceptions to these rules are psychotherapy notes, which you don’t have the right to view; any information that the healthcare provider is currently putting together for a lawsuit; and information that your provider believes presents a concern for your health, safety or life, or the health, safety, and life of someone else. You may also have limited access to others’ medical records. These include those of your children, anyone over whom you possess legal guardianship, or a deceased person if you are either the designated personal representative of their estate or if you are a relative who needs their records for reasons related to your own health. There are exceptions to this rule as well. If your child is receiving medical care and procedures that don’t require your parental consent, these records are confidential. Likewise, if the courts have mandated procedures you can’t see the records. Finally, if you’ve agreed to the confidentiality of the child’s relationship with the provider, you won’t have access to those records. Once you’ve determined which records you want, you’ll have to place a request in writing. This will usually include your name, contact information, the records you want, and sometimes your social security number and reason for accessing the records. After this, federal law gives the provider 30 days to provide the records to you. If the provider denies your request or will have a delay, they are required to inform you in writing as to the reason. If you disagree with this reason, you can challenge their denial or delay. If you are having any kind of difficulty obtaining your records, or the records of someone else you believe you are entitled to see, an attorney might be able to help. Contact the Colorado Springs personal injury lawyers at Heuser & Heuser, LLP, for a free consultation and to get help getting medical records you need today.